As the gate exams are over for 2014 but the countdown has begun for the next session 2015.We provide you the necessary exam details regarding GATE examination. 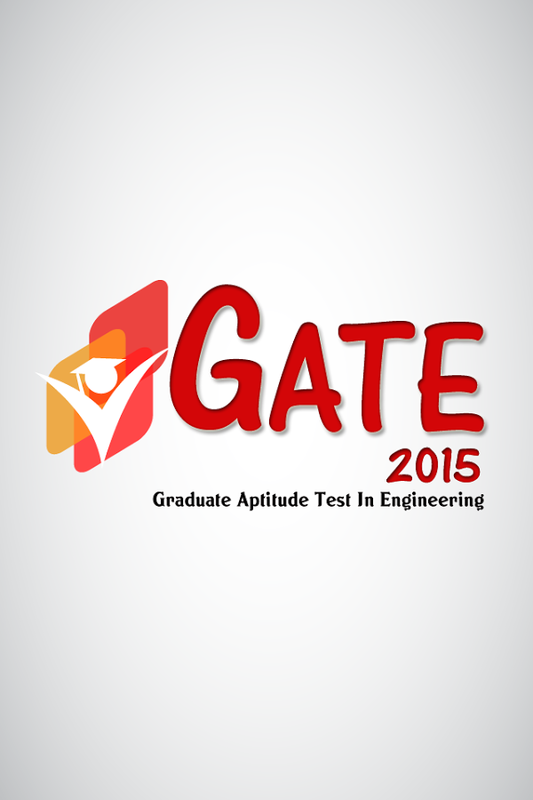 Graduate Aptitude Test in Engineering(GATE) is an all India examination that test the potential and eligibility of engineering students.A Gate exam is being held in 22 disciplines with number of students appearing in Electronics & Communication field being the highest in terms of number of students appearing in it as per GATE 2014. As the number of students appearing in gate examination is increasing every year with 889,156 candidates appearing in 2014.The expectations of students with regard to gate has seen a phenomenal rise since 1987 since its commencement. With a qualified gate score students are flooded with opportunities to pursue postgraduate courses in (M.Tech,ME or MS) from IIT, IISc and other engineering colleges. As gate exam criteria for checking the caliber of a student has not only been appreciated within the country but foreign universities like National University of Singapore, Nanyang Technological university and some universities in Germany also held admissions for their respective courses with a valid gate score valid for 3 years. Several Public Sector Undertakings (PSUs) offer 2000-3000 jobs every year to the students having a qualified gate score.companies like Indian Oil Corporation,Nation Thermal power consumption, Bharat Heavy Electrical with a package ranging from 7 to 20 lakhs per annum. GATE qualified students are also eligible for the award of Junior Research fellowship at CSIR laboratories. A valid gate score also helps in obtaining financial assistance regarding the postgraduate courses supported by Ministry of Human Resources Development (MHRD) or other government agencies.